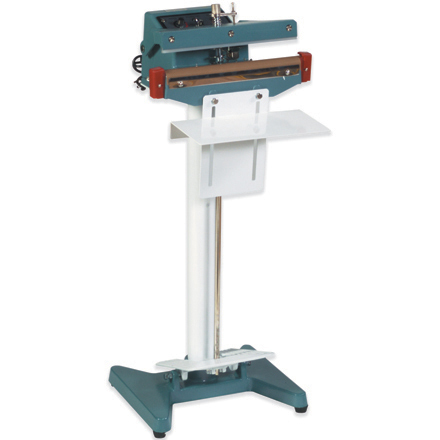 All your sealing and packaging requirements will be fulfilled by our top quality industrial bag sealers. They're easy to use and very dependable. You only have to set the timer according to your needs and it's ready to go. 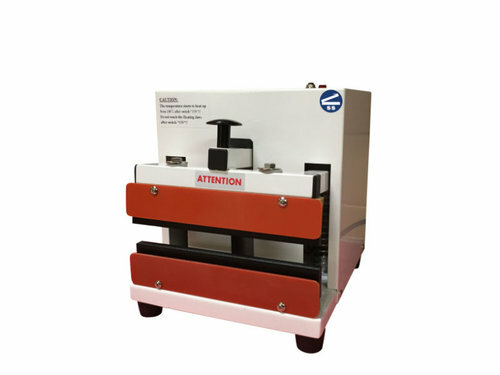 These sealers have been designed to manage small as well as big jobs. 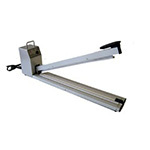 They're available in several different models including floor stand with foot pedal to table top modals. We offer a full range of automated bag sealer modals for plastic bags to coated fabrics based on your commercial and industrial requirements. 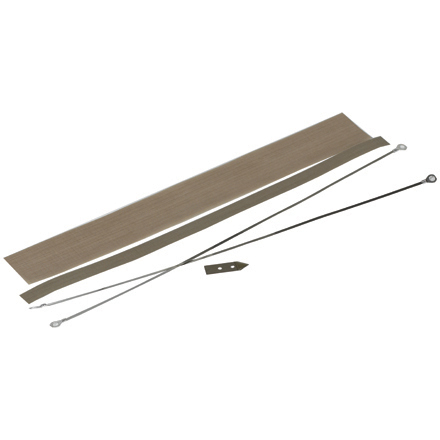 Heat and Impulse sealers are typically used for applications which require stronger sealing power. 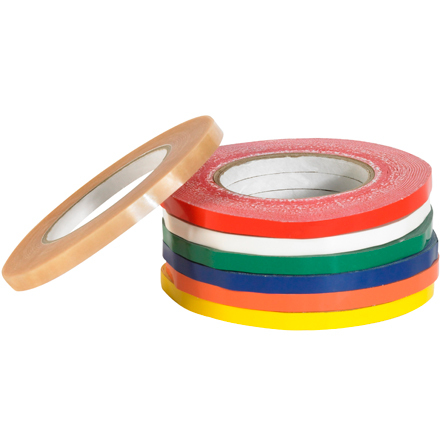 Large packaging companies which mass produce sealed products will find our sealers very useful. 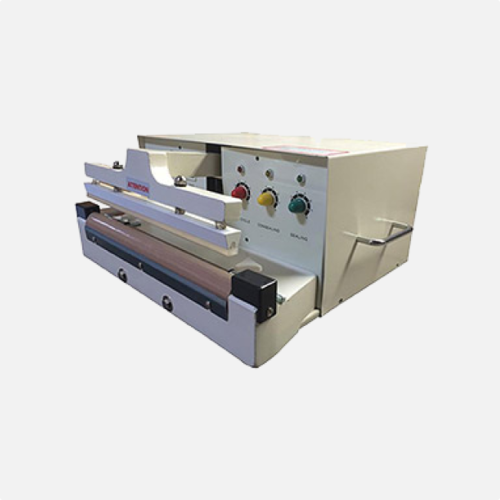 Automated bag sealers are designed to seal different thermoplastic materials like polypropylene, polyvinylchloride, polyethylene and polyurethane as well as several other materials like nylon and foil. 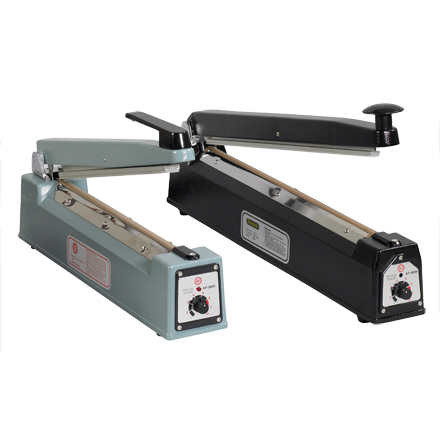 It has become popular nowadays for companies to use heat sealers when packing their products. 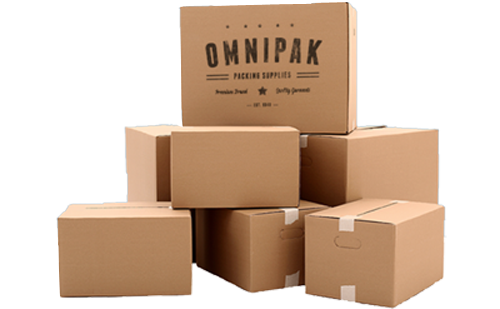 They provide waterproof seals and keep the items well protected, and also safeguard quality. If you're searching for a sealer you can find several options here according to your needs or requirements. We can supply plastic bag sealers to fit your existing packaging lines, or offer complete semi or fully automatic sealers to suit your volume requirements. We offer a wide selection and our reputation as a supplier of top-quality and dependable sealers is second to none. Today these sealers play an important role in industries, and there's an increasing demand of different sealing requirements. So when you looking for a sealer, consider your application and get the one which suits you best.